The country’s pollution has become a fixture in global news, but more recently, so have plans to combat it from capping coal consumption and shifting to renewable energy, to cleaning up toxic soil. One of the latest headlines: an entire city is being built to guzzle pollution. 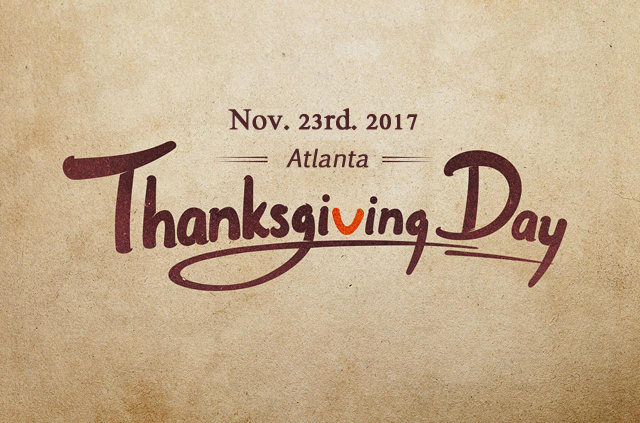 Thanksgiving Day is coming. Here I would like to take this opportunity to thank you ALL for your long-term support and love for our blog. Here are some options to enjoy the Thanksgiving Dinner Buffet in Changzhou, hope it helps. Menu: American Turkey, Christmas Ham, Salt-grilled Danish Salmon, Pumpkin Pie, Pumpkin Cheese, Frozen Pumpkin Pie, Italian Pumpkin Pie and Super Durian Cake. On Nov. 11th. The first batch of 300 Mobike bicycles entered Wujin National Hi-tech Zone and were deployed on 15 different locations. This is the first batch of Station-free sharing bicycles entered Changzhou. 1. Overall, Americans and Chinese do not have especially positive views of each other. In a 2016 survey, just 38% of Americans have a favorable view of China, compared with a global median of 55% across 39 countries. Only a slightly higher share of the Chinese public – 44% – give the U.S. a positive rating, in stark contrast with the global median of 69%. 2. On a list of possible issues with China, Americans are most concerned about economic issues, and cybersecurity. Specifically, the amount of U.S. debt held by China and the loss of jobs to China are Americans’ top worries, but cyberattacks isn’t far behind. Dating a girl in China is a lot different than dating a girl in the U.S. Sure, girls are girls, right? Wrong. I mean, aside from basic human respect and the general demeanor of a woman, there are quite a few cultural differences that you need to keep in mind when dating a girl in China. From family values and tradition to societal norms and upbringing, there is a lot to think about when getting into a relationship with a Chinese girl.